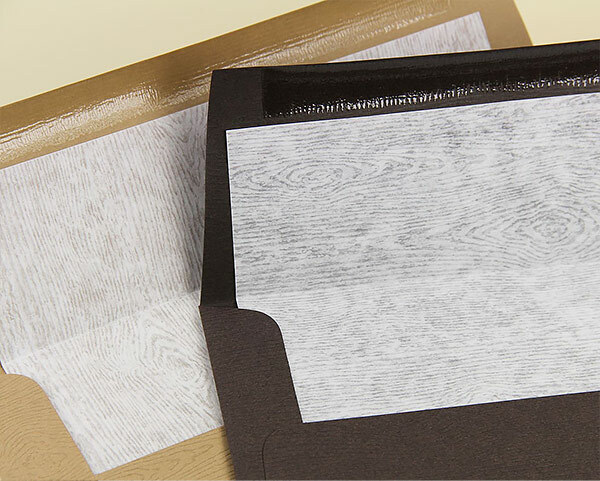 A9 Savanna Tindalo woodgrain envelopes are a timeless envelope with a wood embossed finish. 68lb text paper envelopes measure 5 3/4 x 8 3/4 and great for larger invitation cards. Use these khaki brown envelopes for creative projects of all sorts - invitations, professional and promotional correspondence, and more! 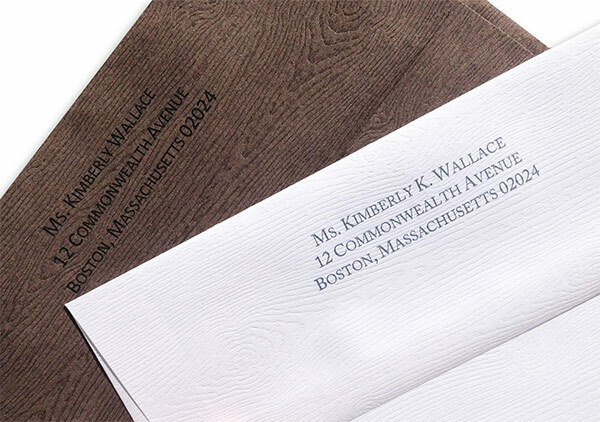 The highlight of wood grain embossed invitation envelopes is by far that fantastic, lifelike wood texture! Envelopes are made of 68lb text weight Gmund Savanna woodgrain paper, which is heavily embossed on one side, leaving the inside fairly smooth, but with slight remnants of the embossing. Coupled with a neutral color palette, these envelopes are perfect for nature themed events, or any correspondence you want to have a natural feel. Envelopes are available in a collection of popular invitation sizes and feature a modern square flap. To complete your ensemble, matching Savanna Wood Grain card stock and papers are available. 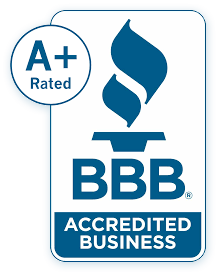 Due to the heavily textured finish of these envelopes, they are printable by ink jet or conventional methods only.